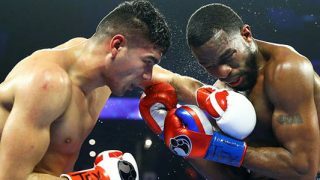 Gilberto “Zurdo” Ramirez and Jesse Hart Scored Knockouts in Corpus Christi Saturday! 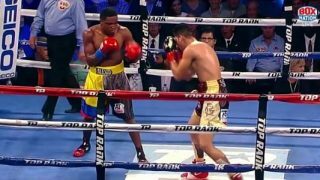 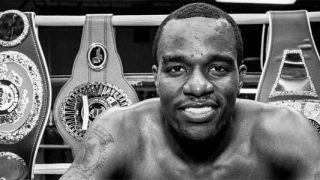 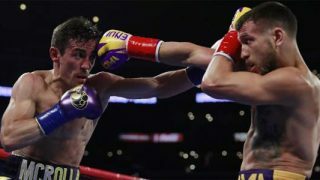 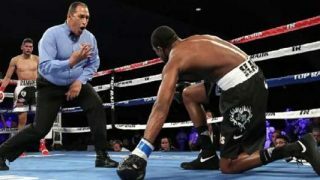 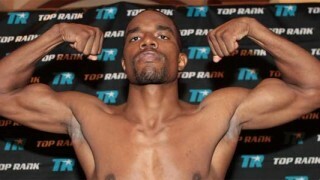 “Philly Jinx” Continues as Hart loses to Ramirez in WBO Super middleweight Challenge! 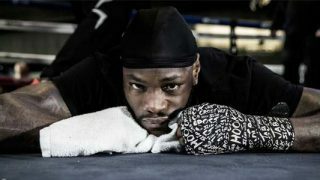 Philly’s Jesse “Hard Work” Hart – Put up or Shut Up Friday!